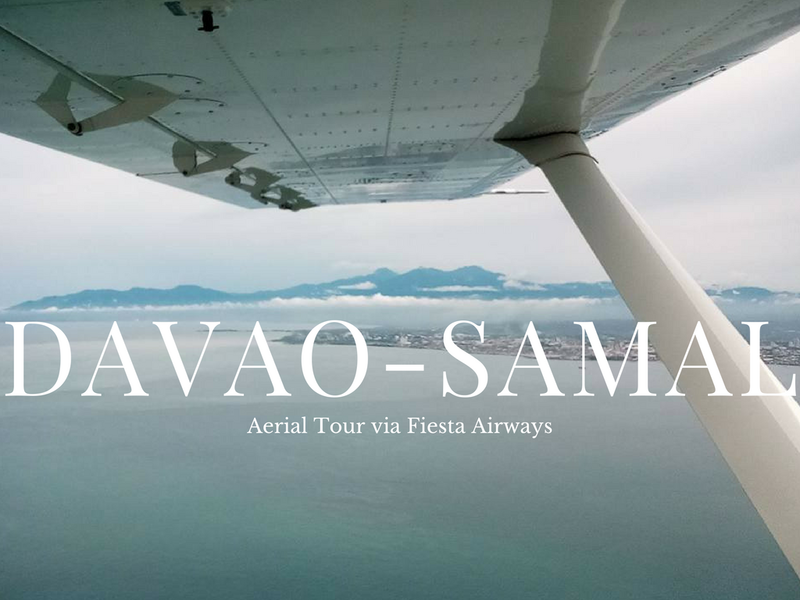 I was so excited to fly with the new Airvan 8 of Fiesta Airways but the weather was not good for flying so we waited. 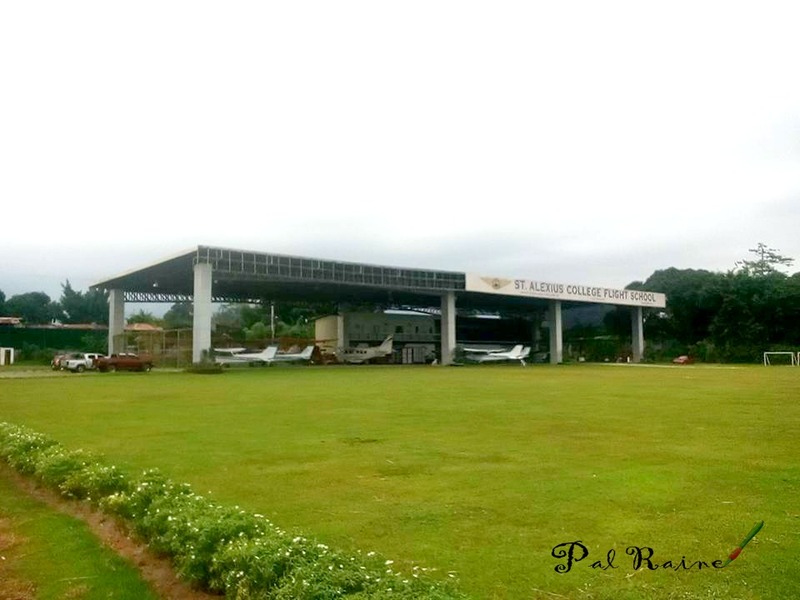 After hours of delay and the weather is fine we started prepping up and make ourselves ready to take off. 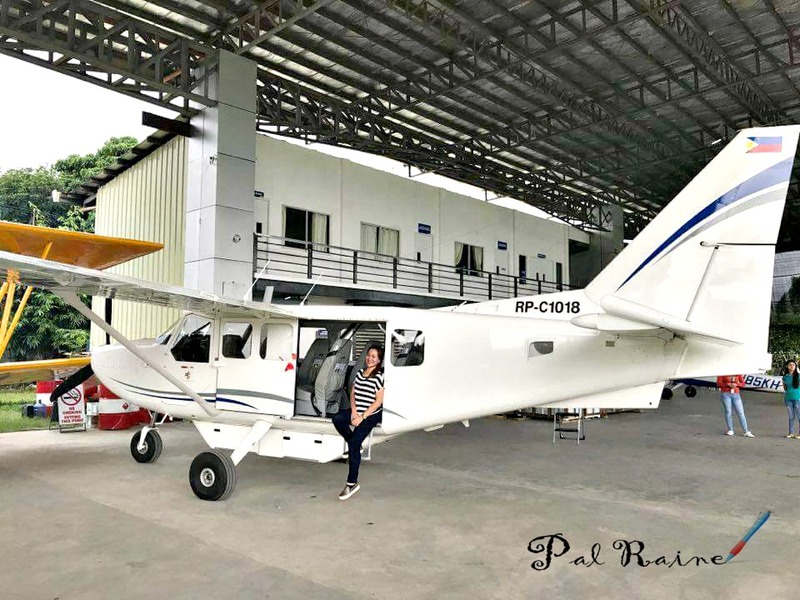 I've been lucky enough to see of its first new Airvan 8 - the first in the Philippines. 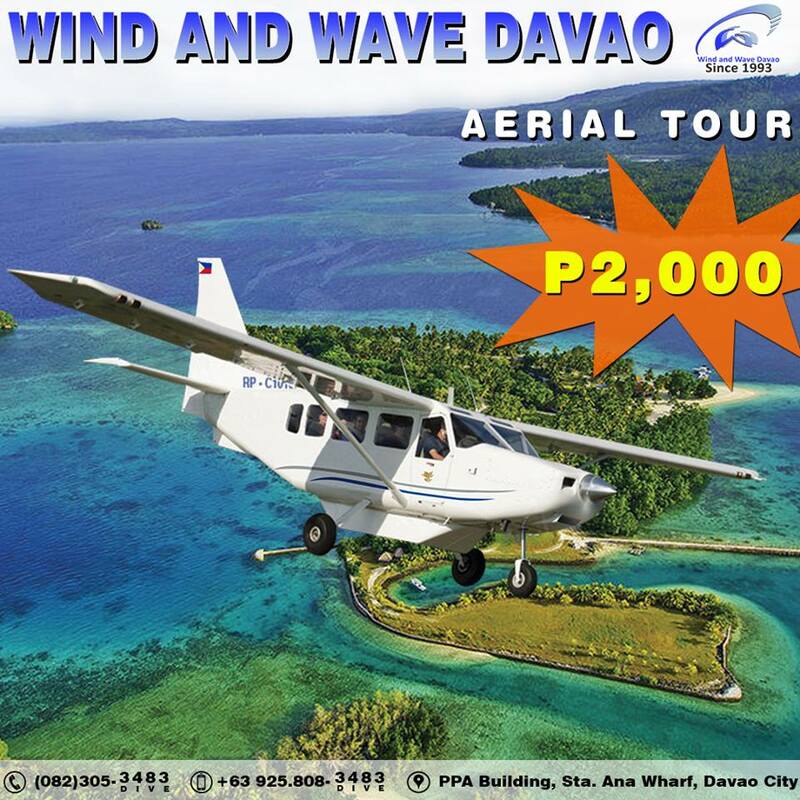 As low as P2000 you can avail of its Davao-Samal aerial tour via Fiesta Airways for 20 minute of flightseeing. 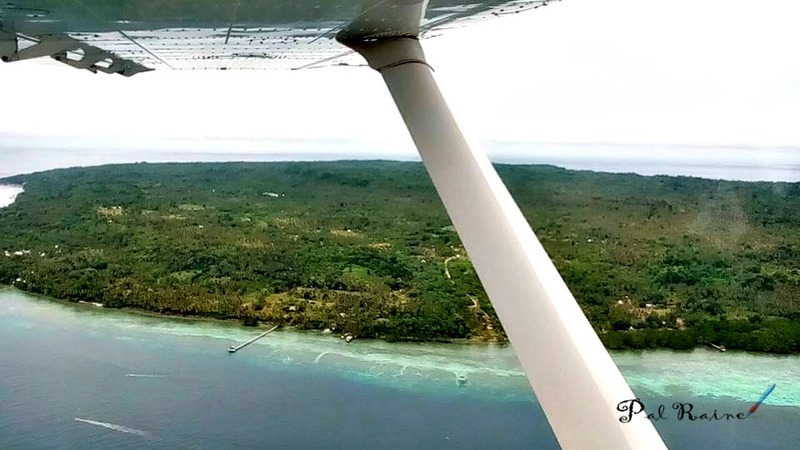 Fiesta Airways provide general aviation services like charter flights, air cargo/air courier, air surveillance, medical evacuation, etc that is is conveniently fast and easy for your travel. 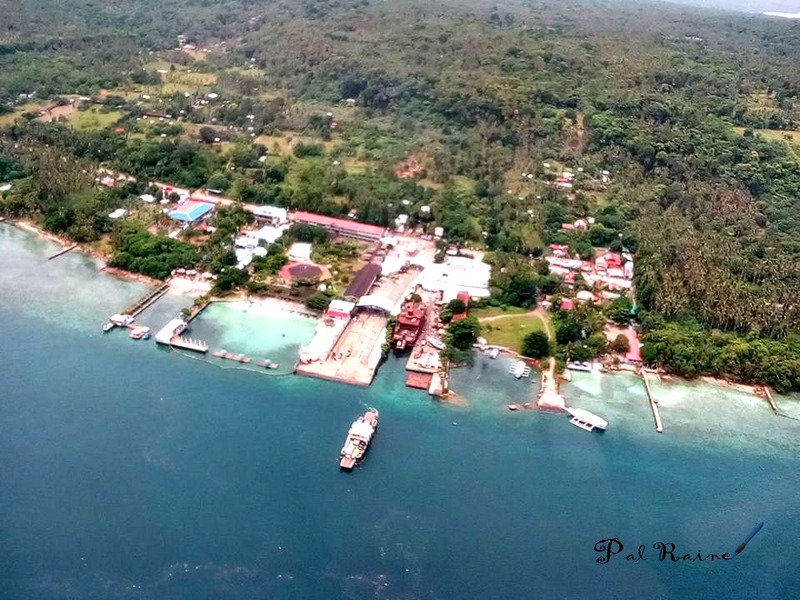 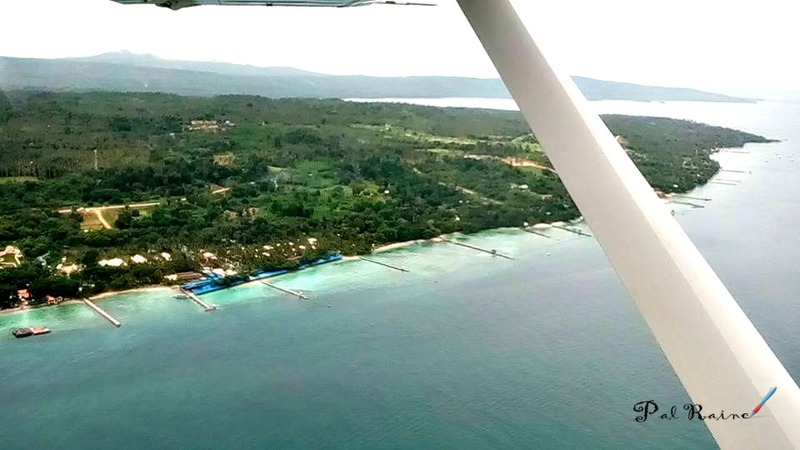 With Fiesta Airways AIRVAN 8 tour experience it take you up in the air and see the famous beach of Samal Island like never before. 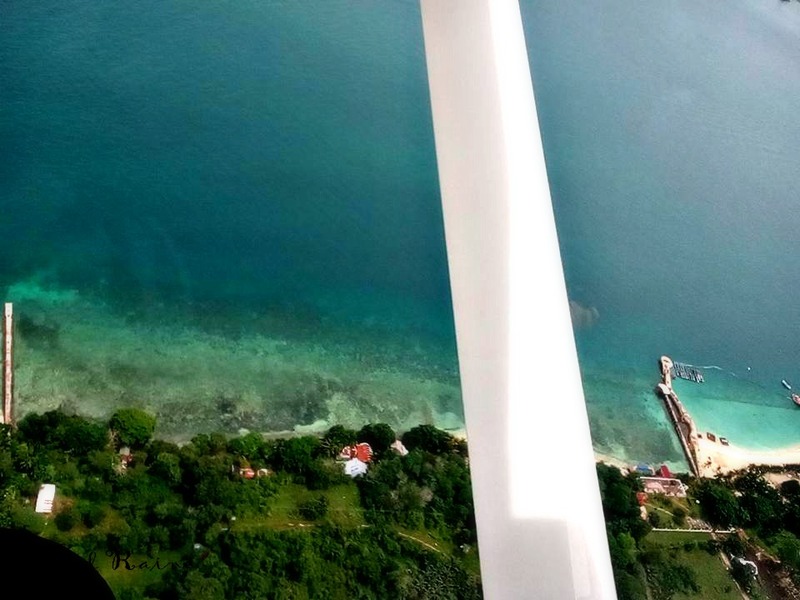 Fly low over the stunning island that still filled with coconut trees, white sand beaches and turquoise waters. 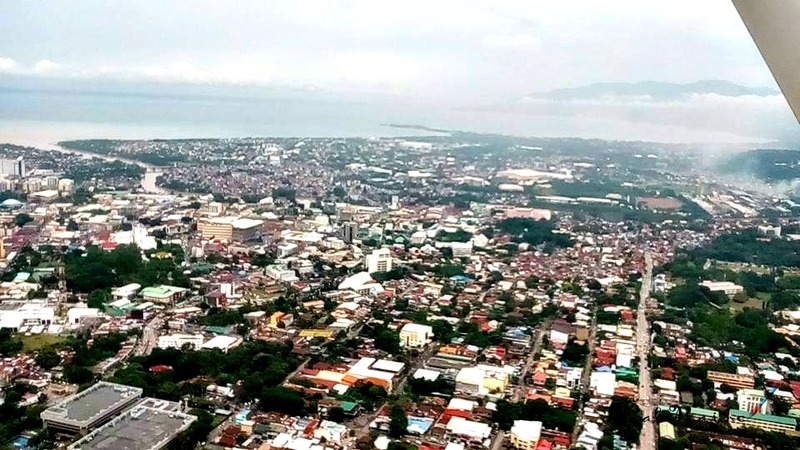 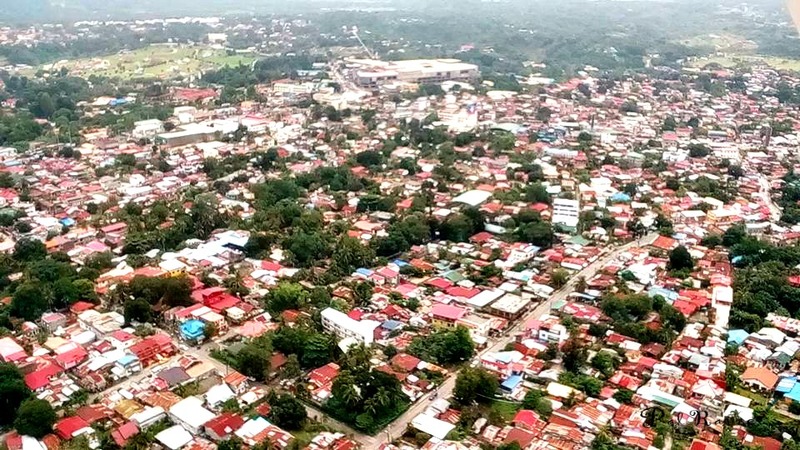 And witness the growth and fastest development of Davao City. 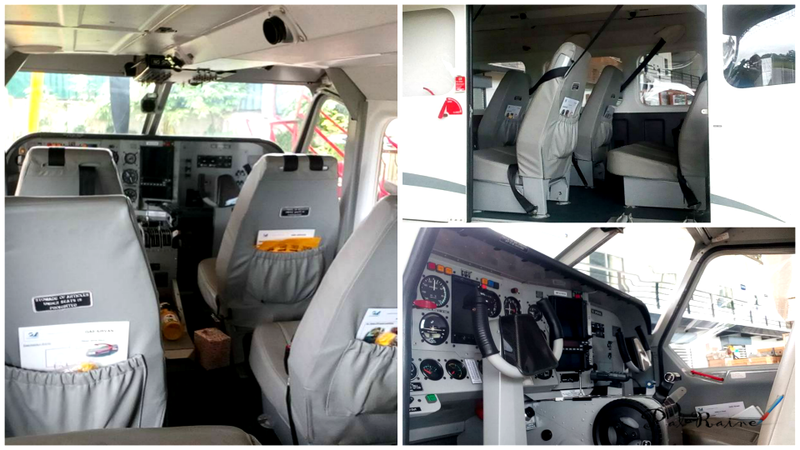 The Airvan 8 can accommodate a maximum of 8 passengers including the pilot and a minimum of 4. 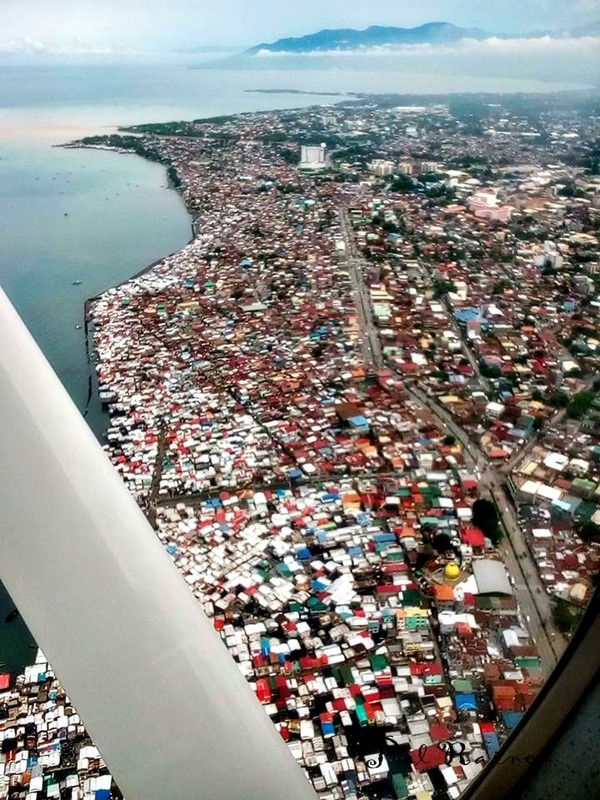 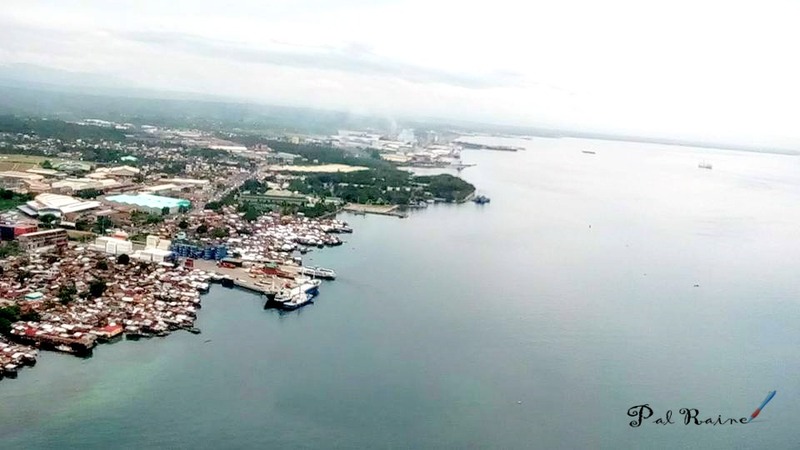 NOTE: Davao-Samal Aerial Tour P2,000/passenger, 20 minutes. 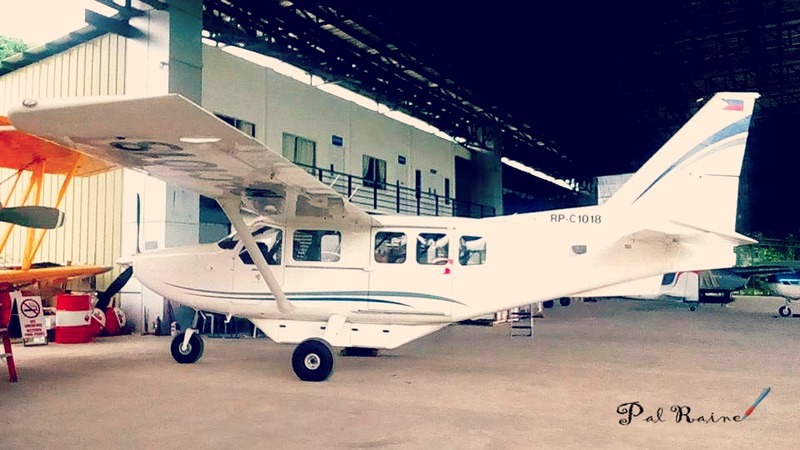 Fiesta Airways Airvan 8 is ready to fly and bring you to your desired destination anytime you want. 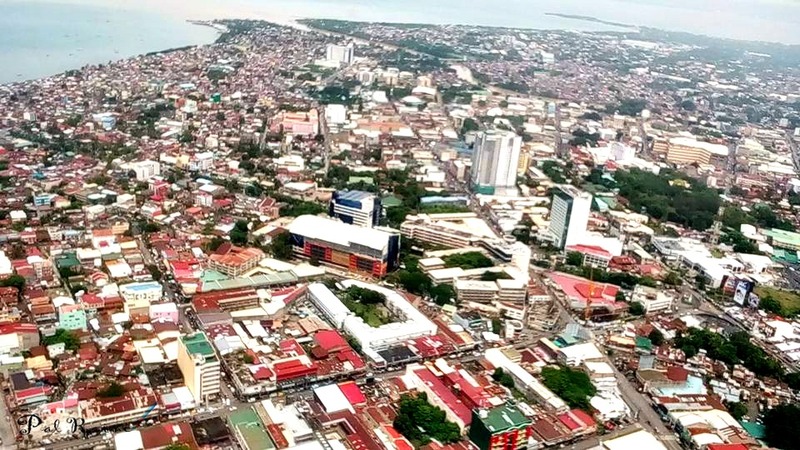 Conveniently fast and easy. 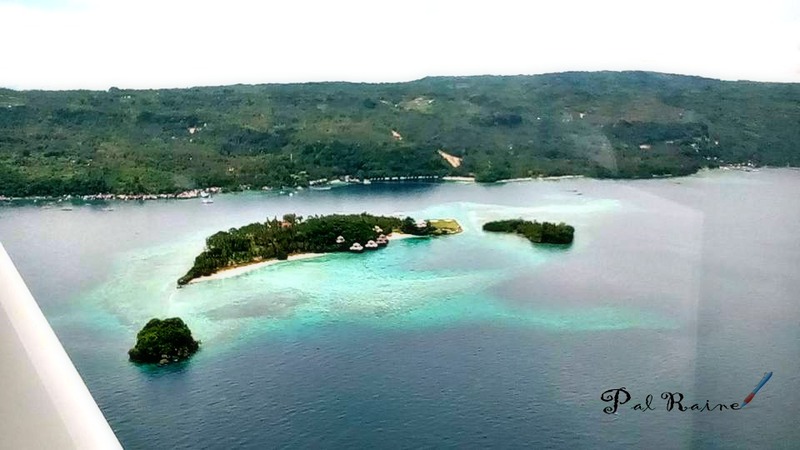 To know more, CALL these numbers (082) 285-8802 / 0932-8568-131 or visit their Facebook Page. 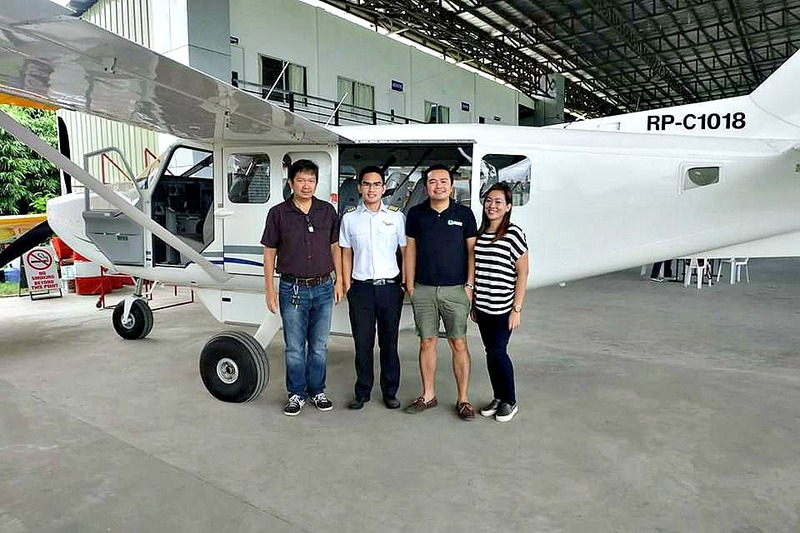 Thanks so much Fiesta Airways and to Ms. Rhea Amor Cabanilla for inviting #TeamDDI.